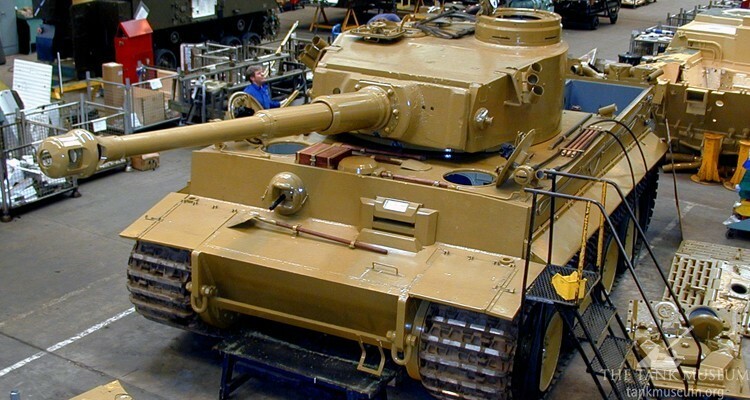 Tiger 131’s restoration was a long and expensive project, but one that would make the vehicle the most infamous tank in the world. 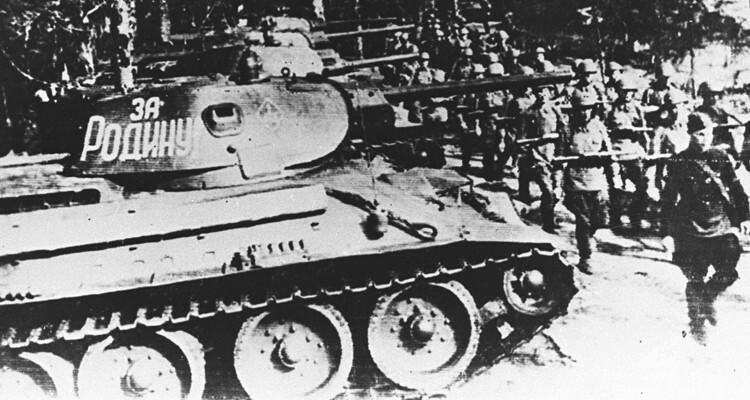 This article starts from the beginning of the restoration progress – the disassembly of the tank. 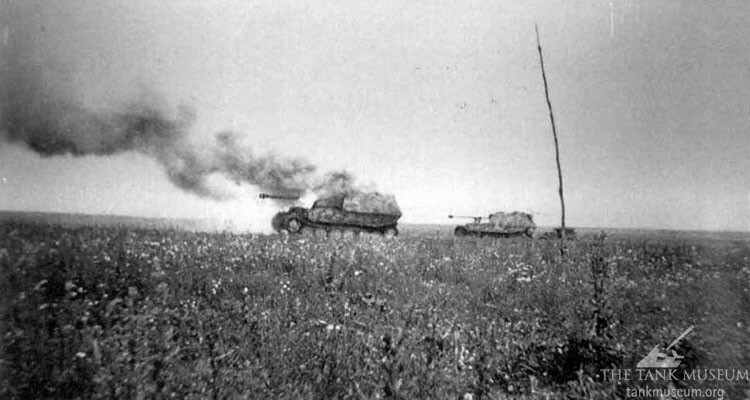 The attacking German forces at Kursk amassed 777,000 men and around 2500 tanks and assault guns. 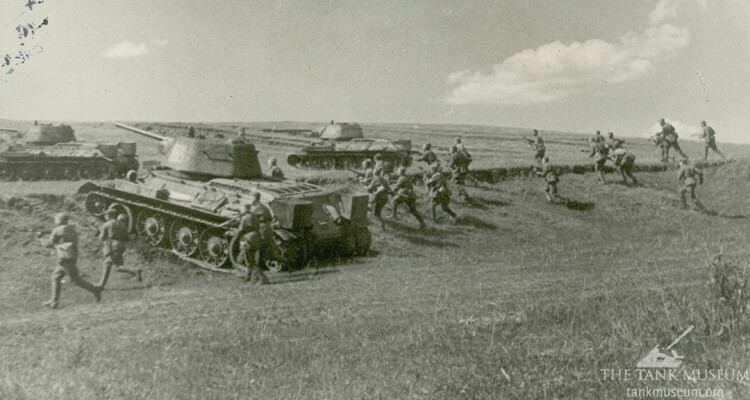 This was about 70 per cent of all their tanks on the Eastern Front. 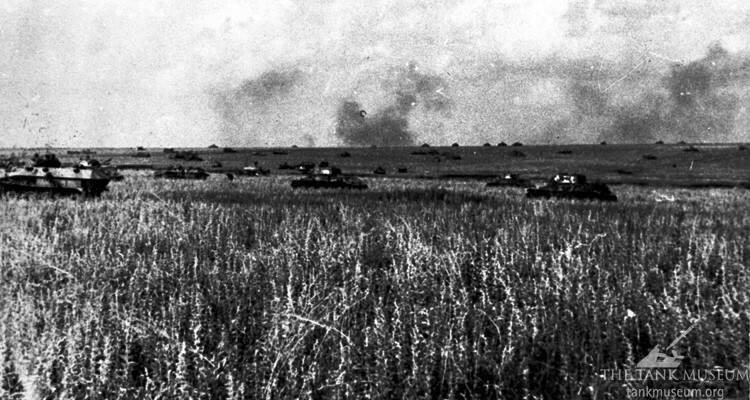 The Battle of Kursk was a massive operation, involving hundreds of thousands of men over hundreds of square miles and several weeks. 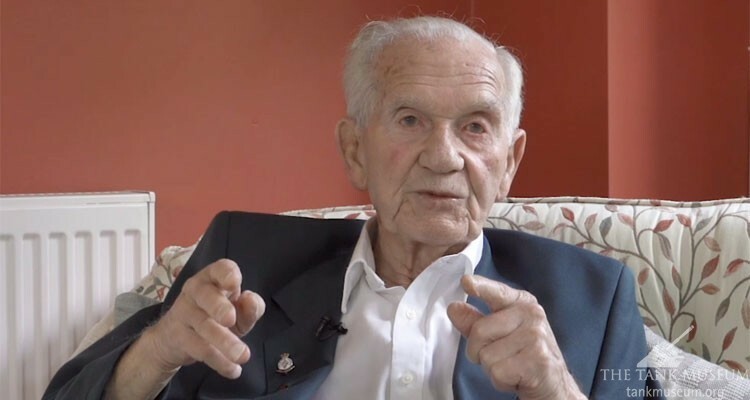 Prior knowledge of the German attack enabled the Soviets to bring Operation Citadel to a halt. 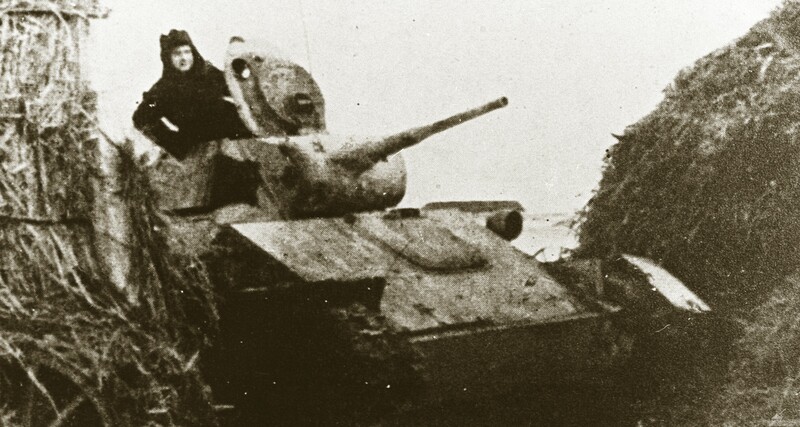 Part 2 tells the story of the Soviet counterattack during the Battle of Kursk. 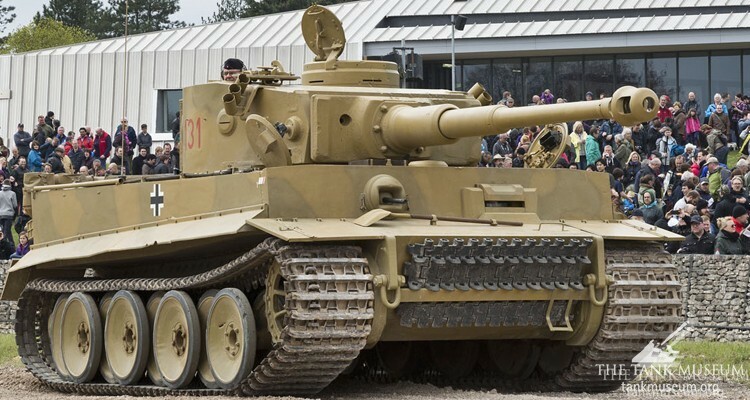 Part 1 of this series looked at the development of the Tiger I and Elefant. 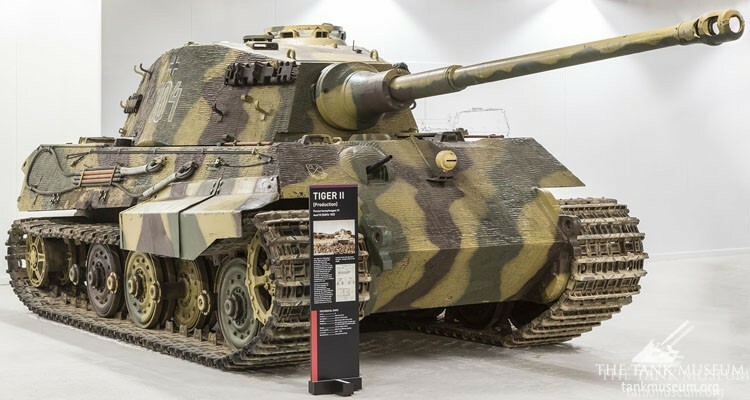 It can be found here, The Tiger Family Part I. 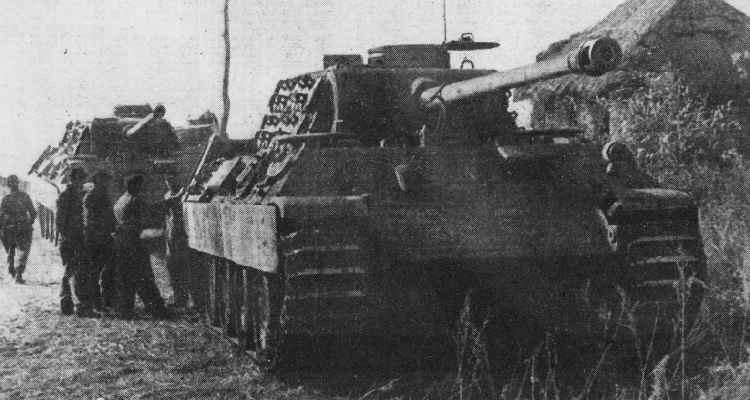 In Part 2 we will consider the Tiger II, or King Tiger branch of the family.